After months of anticipation, Wilson Electronics has finally announced the new Wilson Sleek 4G (813426), which can boost 3G and 4G frequencies of all major carriers in the United States (except for WiMax and Nextel), including AT&T, Verizon Wireless, Sprint, and T-Mobile, to name a few. This is a significant enhancement to the Sleek 4G-A and Sleek 4G-V, which were only able to boost the 4G signals of AT&T and Verizon Wireless, and should allow significantly more flexibility for both mobile and home users that need to support multiple carriers. 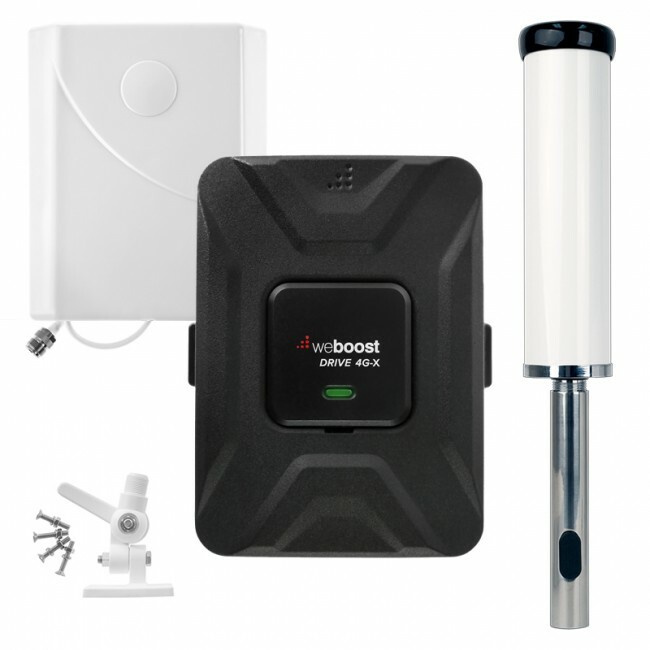 For those unfamiliar with the Wilson Sleek line of signal boosters, it is a cradle based cell phone signal booster (or repeater) system which is designed mainly for mobile use, but can also be used in your home or office with the accompanying home accessory kit. It's meant for individual use, as the mobile device must remain in the cradle at all times to receive a boosted signal, and is ideal for commuters, home office workers, people living & traveling in areas of low signal, or to boost data speeds for Internet hotspots, such as the Verizon MiFi or Elevate 4G. 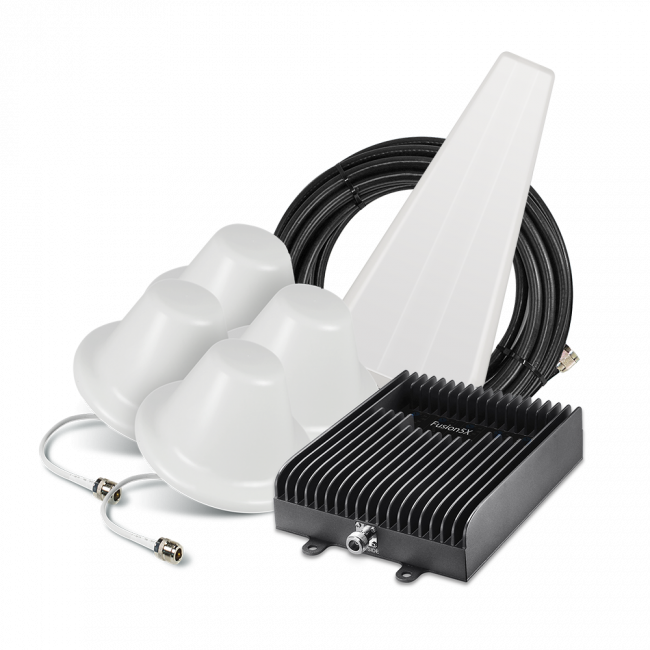 The Wilson Sleek 4G system consists of the amplifying cradle, which your mobile device sits in, a car power adapter, and a magnetic mount, external antenna with a 10 ft cord. Installation is as simple as placing the magnetic mount antenna on the top of your vehicle, running the cord inside and attaching it to the amplifying cradle. Once it's plugged in and the phone is sitting in the cradle, the signal will be significantly amplified for all 2G, 3G and 4G signals (again, except for WiMax and Nextel). 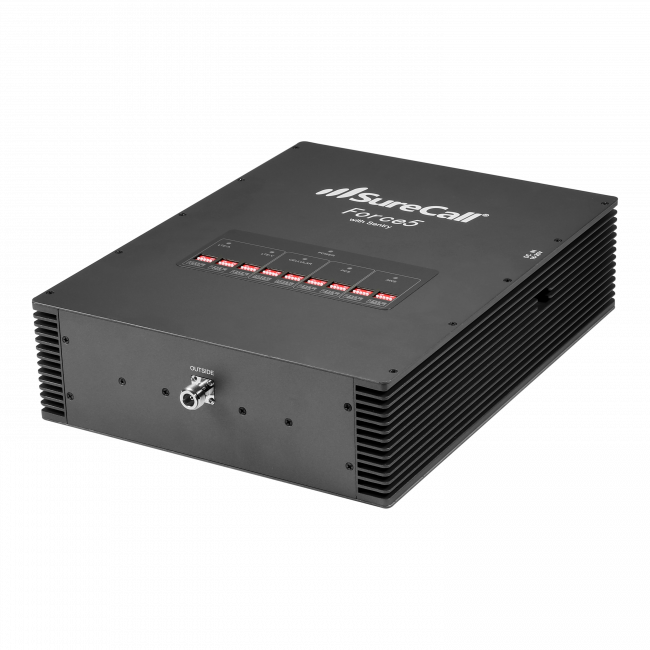 If you've been waiting for a cell phone signal booster (or repeater) that can boost 2G, 3G and 4G signals for most carriers, then the Wilson Sleek 4G is the device for you! 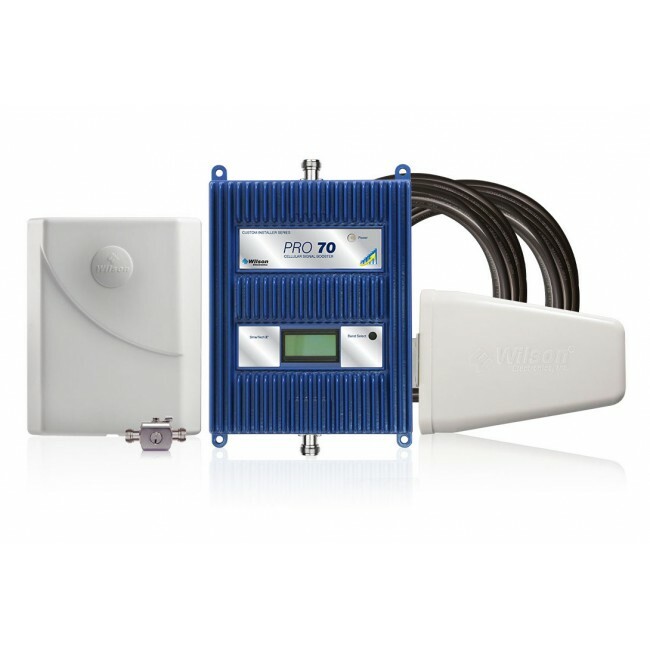 Wilson projects that the Sleek 4G will start shipping next week, so pre-order your Wilson Sleek 4G today and you can be one of the first to receive this brand new signal booster.